For more than 40 years, Manufactures Cusell has been producing washers from technical foam by die cut process and more recently also by machining, water jet cutting and plotter. 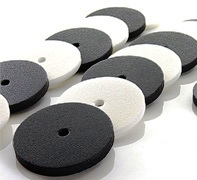 We can deliver the washers with adhesive on one or both sides, kiss cut or in loose weight. 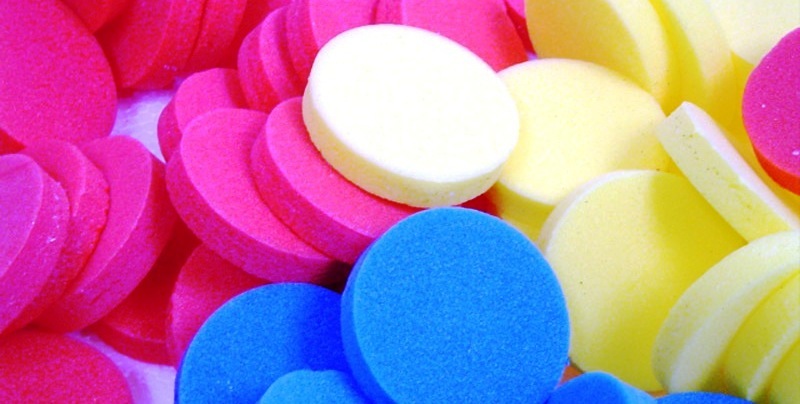 Any type and quality of foam can be quoted, whether open cell or closed cell and in a wide variety of colours and densities. 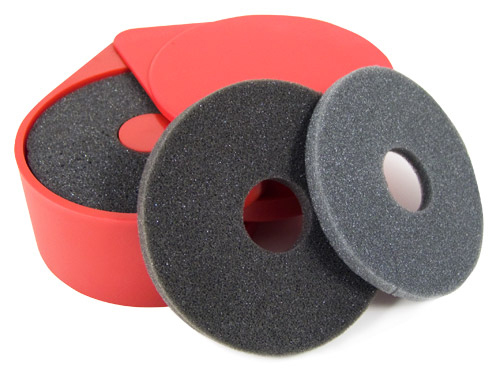 Foam washers are used for a wide variety of applications such as acoustic, electric or thermal insulation, protection against humidity, abrasion or impact protection and even flame protection and as a chemical barrier. 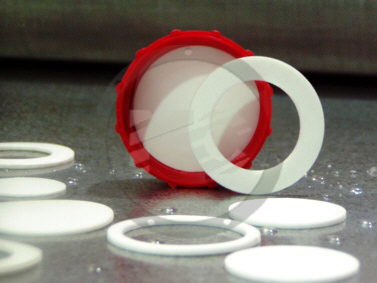 We also specialise in the manufacture of cap liners for the cosmetic, pharmaceutical and chemical industries. The materials employed can be certified for food industries and for pharma according to The European Pharmacopoeia. We are specialized in the manufacture of foam liners for a large variety of industrial sectors. New price list for copper and aluminium washers.